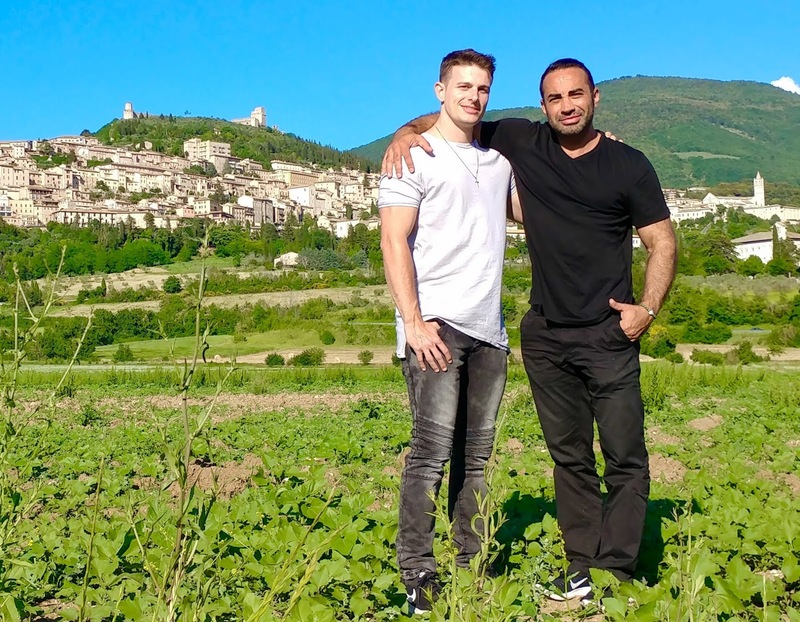 Find out how Vancouver physician Dr. Ali Ghahary utilized his medical expertise while on a recent trip to Assisi, Italy by clicking here. There are currently as many as 1.3 million Canadians that are affected by food allergies, and this number has continued to increase – especially in children. In an article on his Wordpress blog last fall, Vancouver physician Dr. Ali Ghahary touched upon some of the most common food allergies. These included peanuts, tree nuts (such as almonds, hazelnuts, cashews, macadamia nuts, pecans, pine nuts, pistachios, walnuts and Brazil nuts), sesame seeds, eggs, milk, seafood, soy, wheat, mustard and sulphites. Food allergies occur as a result of the release of a powerful chemical known as histamine, which happens when the body is exposed to certain food proteins that it deems harmful, causing a reaction in the respiratory and cardiovascular systems, the gastrointestinal tract, and the skin. In extreme cases, this histamine reaction can be fatal. Unfortunately, there is no specific cure for food related allergies. The only way to prevent allergic reactions is to avoid the foods you are allergic to, and ensure that you are carrying around allergy medication, including an epinephrine auto-injector (commonly referred to as an Epipen.) 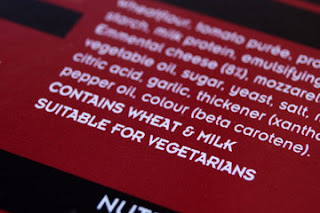 It is also important that you take time to carefully read food labels when grocery shopping, and do so each time, as manufacturers can often change the list of ingredients and the way things are labeled. You should also avoid any products that say they “may contain” certain allergens, as there is no guarantee that you won’t be exposed to the allergen in question – this is known as cross contamination. Cross contamination occurs when allergens are transferred to foods due to being processed/cooked on the exact same machinery (or packaged around areas) that have been exposed to the allergen. When dining out, you should also make your server aware of your allergies when ordering. While many restaurants in Vancouver are well adept in accommodating allergy sufferers, it is always better to double check. As the saying goes, it’s better to be safe than sorry. Schools have also implemented strict guidelines as to what students can and cannot have packed in their lunches. For example, peanut butter. As this is a common allergen for children, many Vancouver schools have banned peanut butter all together. Some good, healthy alternatives that parents can pack in their children’s lunch include dried fruits and cheese. Allergens, however, are not the only problem. Food sensitivities can also be an issue, though they are much less severe than having a food allergy and are often limited to the digestive tract, resulting in GI (gastrointestinal) problems, such as stomach cramps and/or upset. Celiac disease is another common GI condition. Individuals who have celiac cannot eat gluten, and must stick to a strict gluten-free diet to avoid developing associated symptoms. For more information on this and food allergies, visit Dr. Ali Ghahary’s blog at https://alighahary.wordpress.com. Leg Pain: When Should You Be Concerned? It’s not uncommon to experience leg pain (or pain in other extremities.) This can be due to a number of reasons, with the most common reason for leg pain being normal wear and tear if the tendons, arthritis (which commonly happens as a result of aging), or sports injuries resulting in inflammation. Typically, pain like this is remedied with simple over-the-counter medications such as ibuprofen or acetaminophen, and will go away over time…though that is not always the case. Dr. Ali Ghahary, a family physician, warns about the dangerous side of leg pain, and why it isn’t always something you should ignore. Leg pain can also be a sign that you may have a blood clot, as the leg’s veins is the most common spot for a blood clot to occur. 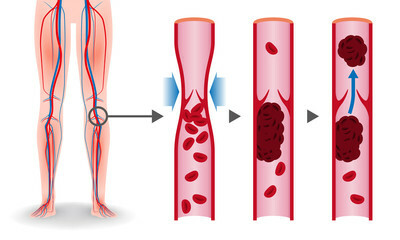 This is commonly referred to in the medical industry as Deep Vein Thrombosis, or DVT, and it affects thousands of Canadians each year. Clotting of the blood is a needed process that helps the body from losing excessive amounts of blood, such as when you suffer from a wound. However, with a clot, the blood does not do what it needs to do and changes to an almost solid state, which then causes pain. Individuals who do have a blood clot may not have any symptoms depending on the size of the clot itself. However, you may also notice the affected area feels unusually warm in addition to swelling and discolouration of the skin – usually bluish or pale. Poor circulation is another reason you might suffer from leg pain. In order to keep your joints healthy, it is important to stay physically active – something Dr. Ali Ghahary not only advocates for patients, but also does, too, by biking around Vancouver and skiing at Whistler. The city has many great spots to partake in physical activity, including parks, beaches, and community centres. Whatever the cause of your leg pain, you should always schedule an appointment with your physician to discuss the symptoms that you are experiencing to make sure your health is in order and that nothing more sinister, such as a blood clot, is at play. If you do not have a family physician, Dr. Ghahary is always available to see patients at Brentwood Medical Clinic in Burnaby, BC, and you do not need an appointment. His walk-in schedule and clinic directions can be found by visiting his website at http://vancouverphysician.net. 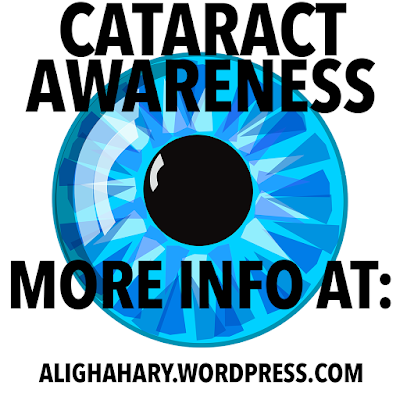 Visit Dr. Ali Ghahary's blog on Wordpress for more information on eye health! Part of Dr. Ali Ghahary’s important role as a physician means having the ability to accurately diagnose and treat patients who suffer from chronic (and often complex) medical conditions, including chronic pain. Chronic pain is characterized as pain that is persistent and lasts 6 months or longer. 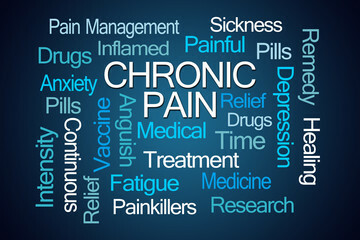 Currently, there are an estimated 2 million Canadians living with chronic pain, which comes in many different forms such as nociceptive pain, somatic pain, visceral pain, neuropathic pain, psychogenic pain, and idiopathic pain. This type of pain is usually detected in the soft tissues of the body, such as the skin and/or muscles. It occurs as a result of the specialized sensory nerves, known as the nociceptors, detecting stimuli that is then sent to the brain and spinal cord, and is ultimately interpreted as pain. Examples of nociceptive pain include broken bones and wounds. This type of pain is internal and can be more difficult to pinpoint. It comes from the body’s organs and/or blood vessels, and is often described as a sensation of aching, throbbing or squeezing. Common types of visceral pain include bladder pain (also known as cystitis), endometriosis pain, prostate pain, and irritable bowel syndrome (IBS). Individuals who suffer from visceral pain may experience other symptoms such as gastrointestinal disturbances, nausea, sweating and/or changes in body temperature, and a pale appearance. It is usually treated with NSIADs or other pain medication, and research is currently underway in effort to find other effective treatments. Unlike visceral pain, somatic pain is much easier to locate as it typically affects the musculoskeletal system. 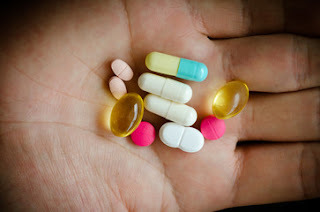 Arthritis, back/joint pain, fibromyalgia and tension headaches are all examples of somatic pain, and it usually responds well to over-the-counter medications such as ibuprofen and other NSAIDs. Similar to nociceptive pain, neuropathic pain is also caused by the nerves. However, it is different in the sense that with neuropathic pain, the nerves do not function normally, and it can also be difficult to treat. Neuropathic pain occurs as a result of nerve disturbances or when the nerves spontaneously transmit pain signals to the brain, and is described by patients as a sharp, stabbing or shooting pain. 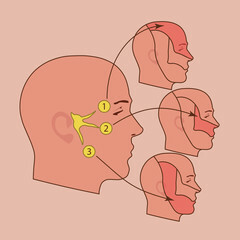 Examples of neuropathic pain include trigeminal neuralgia, peripheral neuropathy and sciatica. Psychogenic pain is a very real condition and can be caused by psychological disorders such as depression, anxiety or stress. Physical complications that can occur as a result of these psychological disorders include body aches and fatigue. That being said, due to it not having a specific origin, it can also be difficult to treat. Physicians like Dr. Ali Ghahary will often take a multifactorial approach when treating psychogenic-related pain. This includes non-pharmaceutical treatments, such as CBT (Cognitive Behavioural Therapy), combined with psychological medications such as antidepressants, which have been proven to work better than some of the traditional painkillers. Idiopathic pain is pain of an unknown origin – meaning it occurs even when there is no specific physical (or psychological) cause. It is most common in individuals with pre-existing pain conditions. 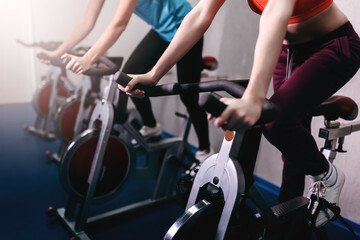 As part of chronic pain management, Dr. Ali Ghahary suggests patients try to keep physically fit and stay active as much as possible, as exercise has been known to greatly benefit individuals living with pain. 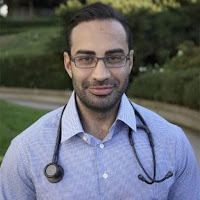 In addition, Pain BC, which is located in Vancouver, works alongside healthcare professionals like Dr. Ghahary, and patients, to help prevent and relieve pain, and include the quality of life of those who suffer from it. This is done through educational tools, empowerment, innovation and awareness. It is important for individuals living with chronic pain to have hope and know that it does not have to get in the way of living a full, healthy life. Dieting can be a challenge for anyone. However, if you’re a first time dieter, that challenge can be even greater. What should you eat? What should you drink? And what should your calorie intake be? Figuring all of that out can be difficult. First and foremost, know that in order for your diet to be effective, you need to have a healthy lifestyle overall. Weight loss doesn’t just mean changing your eating habits. It also means regular exercise, and sticking to a plan, as pointed out by Vancouver physician Dr. Ali Ghahary in his previous article on the many health benefits of combined diet and exercise. An individual’s reasons for wanting to lose weight vary. From obesity, to losing baby weight, to simply wanting to live a life as healthy as possible. Millions of people work towards weight loss every day, and there are many different choices to be made – especially when it comes to meal planning. The most important part of weight loss is to cut back on sugar and have a low-carb diet. One diet Dr. Ali Ghahary recommends to patients is the Paleo diet. Unlike certain fad diets out there, Paleo diet is designed as a long-term diet. 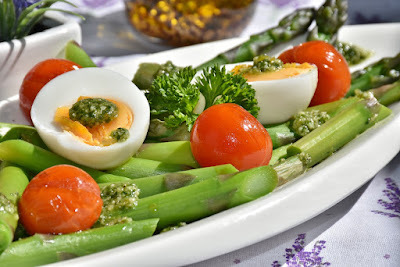 Eating low-carb has many health benefits including decreasing cholesterol, decreasing the risk of diabetes, decreasing the risk of osteoporosis, and even decreases the risk of certain cancers. In addition, the Paleo diet can also help improve digestion and reduce inflammation. You may also notice an increase in energy. A low-carb diet should include plenty of fruits and vegetables. It is not uncommon for dieters to be unsuccessful at their first, second, and even third attempts – sometimes more. Without motivation and dedication, a healthy diet can be difficult to stick to. Rather than thinking of a diet as something to dread, try making it fun. 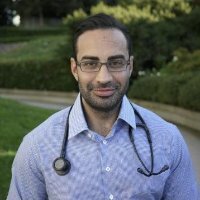 Social media sites like Pinterest offer thousands of unique, healthy recipes – some of which you can find shared on Dr. Ali Ghahary’s Pinterest page, too, as well as on his Twitter and Instagram accounts. If you’re more focused on staying fit, rather than exercising alone you can always grab a buddy to go with you. Having a friend tag along often helps in keeping you motivated and can make exercise more fun. Click here for more great tips on diet and exercise! Normally, a sore throat is not something to worry about. However, if your pain is extreme, you have a hoarse voice, a high temperature, and are in severe discomfort when swallowing, you may have a condition known as epiglottitis. 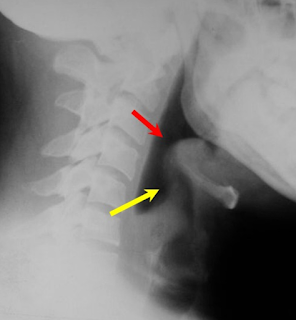 Epiglottitis occurs when the epiglottis itself becomes inflamed. The epiglottis is a leaf-shaped flat that sits just behind your tongue and is responsible for keeping food from entering your windpipe, and also allows air to pass from your mouth and into your lungs. With epiglottitis, the epiglottis can become so inflamed that your breathing can be affected due to the airway becoming obstructed, which can lead to death. While epiglottitis can affect individuals of all ages, it most commonly affects children between the ages of 2 and 5. However, developing epiglottitis is extremely rare. Still, Dr. Ali Ghahary urges all individuals to seek immediate medical attention at the first signs of an unusually sore throat or any symptoms that are associated with epiglottitis as mentioned above. In confirmed cases of epiglottitis, a patient will usually be given oxygen via a mask. If you need more help with breathing, you may need to be hospitalized so that a ventilator may be inserted to better maintain the flow of oxygen into the lungs. In severe cases, if the epiglottis becomes completely blocked, a procedure known as a tracheotomy will need to be performed. A tracheotomy is when a small cut is made into the windpipe, which then allows a tube to be passed underneath the swollen area so enough oxygen can be given. In addition, antibiotics are also commonly used to fight epiglottitis and treat the underlying infection, as well as steroids to help reduce inflammation. If treated quickly, the prognosis is generally good. Rarely does the infection related to epiglottitis spread to other parts of the body, and the likelihood of epiglottitis recurring is very low. 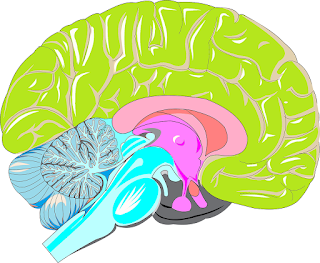 The brain, an organ of soft tissue, is responsible for the function of the central nervous system. 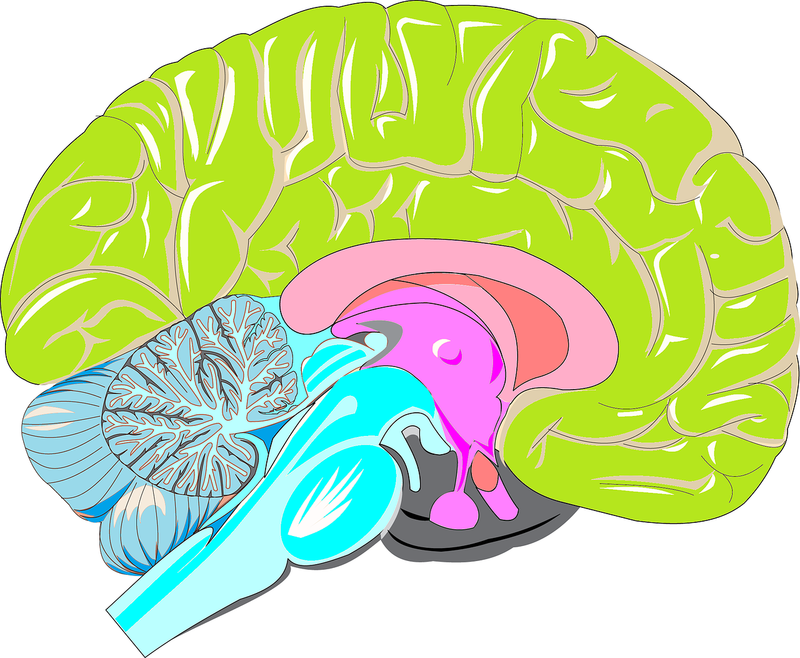 When the brain is injured, however, the nervous system does not function as it normally should. Approximately 160,000 Canadians suffer from brain injuries every year, and there are over 1 million Canadians currently living with the effects of a brain injury. While brain injuries can affect anyone at any age, at least 30% of all brain injuries are seen in youth – usually sustained as a result of sports or other recreational activities. Different types of injuries can happen to the brain. Brain damage can be caused by several factors including physical force, birth trauma, or insufficient blood supply. The severity of a brain injury is dependent on the underlying cause of the injury sustained and/or the amount of force to the head. Brain injuries can affect certain or all areas of the brain, and can result in severe impairments in your cognitive, speech, language and behavioural functioning. There are many different types of brain injuries. 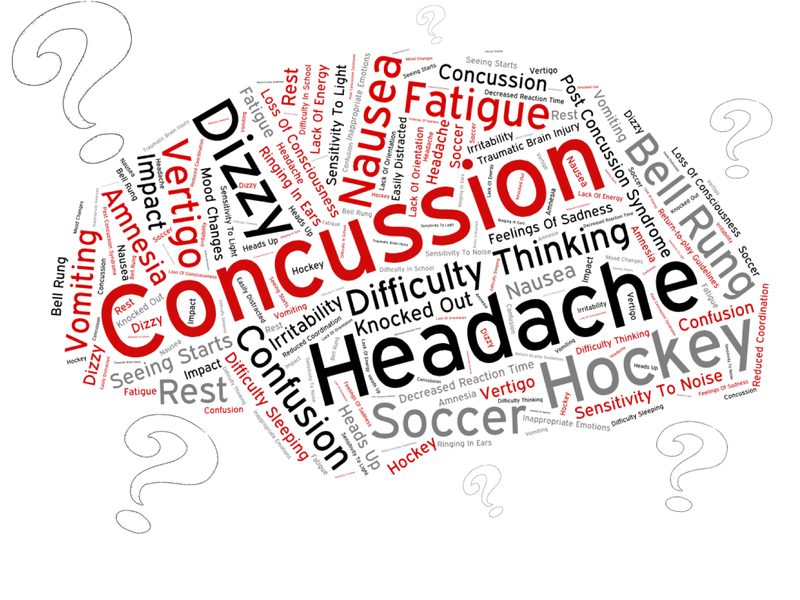 Concussions, often seen in sports, are the most common type of brain injury. A concussion occurs as a result of trauma to the brain due to impact. An individual with a concussion may briefly lose consciousness. They can also result in headaches and a general feeling of brain fogginess. 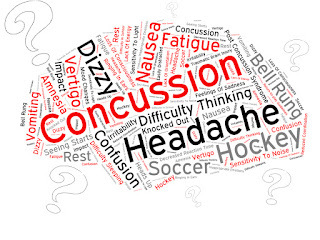 It can take several months to years for a concussion to fully heal. A contusion, another form of brain injury, is characterized as bleeding on the brain, and can also be the result of impact to the head. Similarly, Diffuse Axonal Brain Injuries can also have the same result. DABI’s are commonly seen as a result of car accidents. Other brain injuries such as a Closed Brain Injury (CBI) or Open Penetrating Brain Injury are considered to be traumatic brain injuries, and can result in disability. If you suspect you may have a brain injury or are experiencing any symptoms associated with a concussion, Vancouver physician Dr. Ali Ghahary urges patients to seek immediate medical attention. Early detection is key, as the majority of brain injuries can be treated if they are diagnosed soon enough. You can find out more information on brain injuries at http://braininjurycanada.ca.